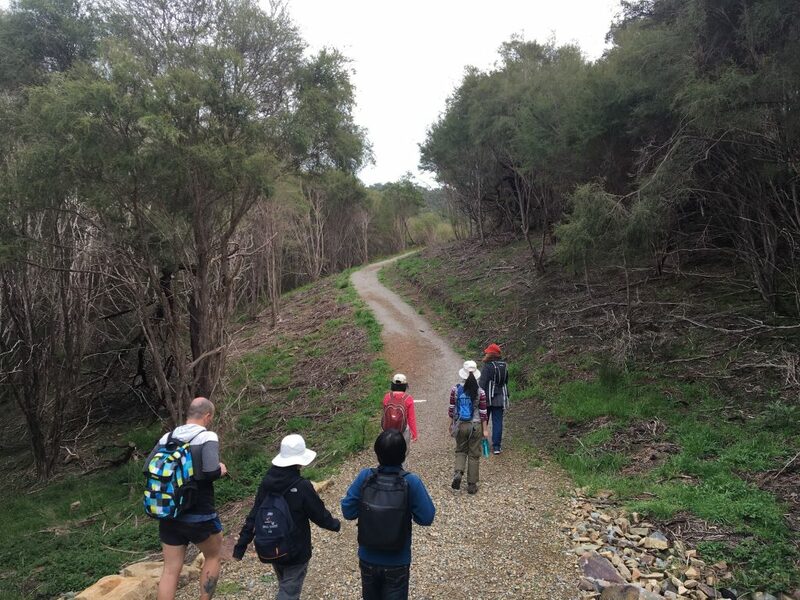 The first of two hikes yesterday saw The Hiking Society MeetUp group take a 4.5km stroll through the Warrandyte State Park and tackle the Mt Lofty Circuit. Located in Wonga Park at the end of Reserve Road, we started our hike from the Wittons Reserve car park. 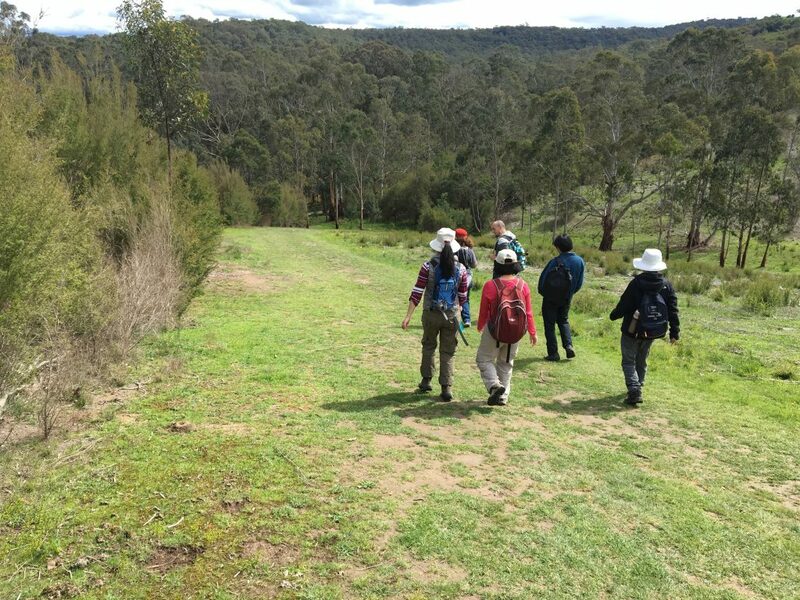 Despite the terrible weather we’d been having in Melbourne during the week, we were fortunate to be hiking in cool conditions without it being stinking hot or freezing cold. 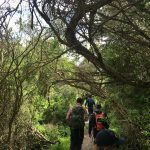 As mentioned, the entire hike itself was very much a stroll and therefore a great place to go for anyone and everyone who is a beginner hiker. 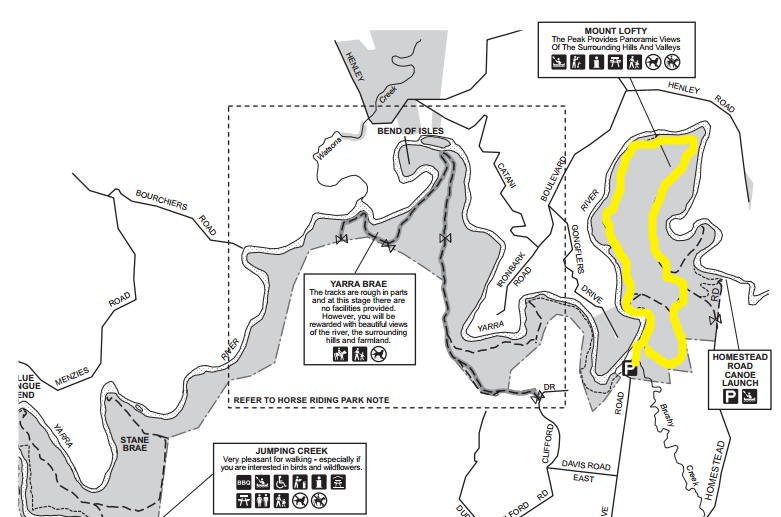 The trail itself is well marked and formed, and follows the Yarra River quite closely. There are short tracks sprouting off from the main track that will take you down to the river bank. With only a little variation in the track with respect to hill climbs, the gravel track is relatively easy. 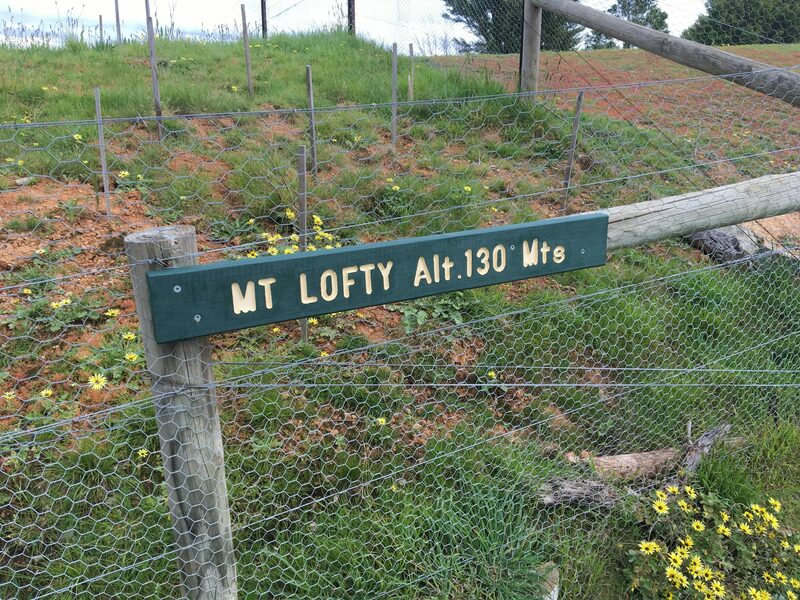 Within about 45 minutes to an hour, we were already at the base of Mt Lofty. Don’t let the name deter you! It’s hardly a mountain and more a grassy hill with a well-formed management track running through it. 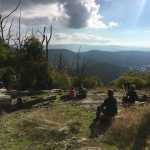 It’s a gradual ascent to the top and the views there are absolutely spectacular. You’re able to see into parts of Lilydale, the surrounding areas of Warrandyte and Mt Dandenong. After taking some photos of the views and stopping for a food break, we continued on the trail and made our way back to the car park. 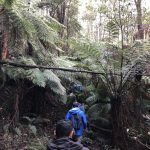 As mentioned at the start of this article, the Mt Lofty Circuit is a fairly easy and well suited for those who are beginner hikers or those who would prefer an easier hike. 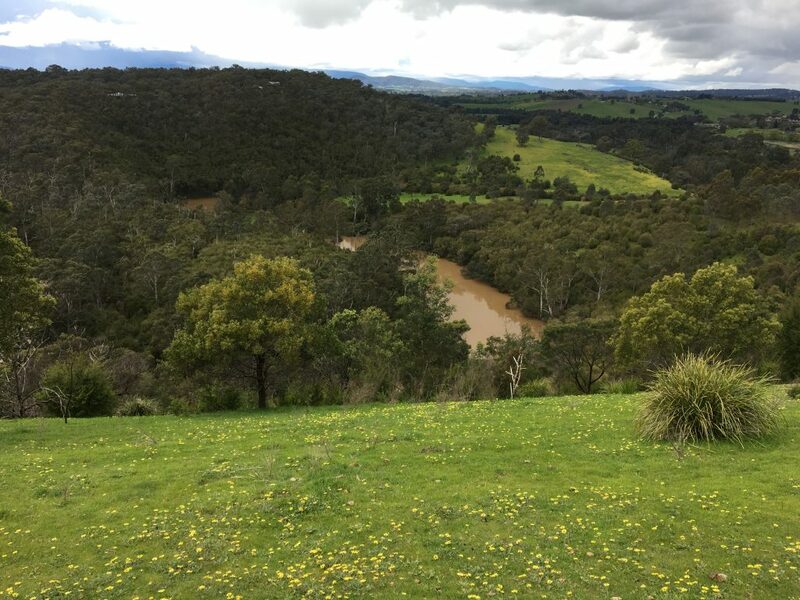 If you have more time during the day, be sure to visit the side trails that take you closer to the Yarra River. If you want to download this hike from my WikiLoc account, click here. Thanks for organising this walk. 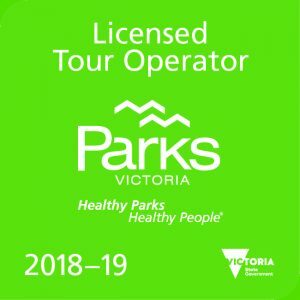 My first time to Warrandyte. Absolutely agreed, within a short stroll, we could enjoy unblocked and great views. Normally a good spot to see plenty of Kangaroos and the odd Wombat. Hi Rob, certainly is. I think the last time I was there, we saw about 20 of them near the Mount Riddell sign post. It was incredible. Do you get out there often?